Details of the new offer are expected to be released soon. This, after members affiliated to the unions embarked on a strike on Thursday last week. 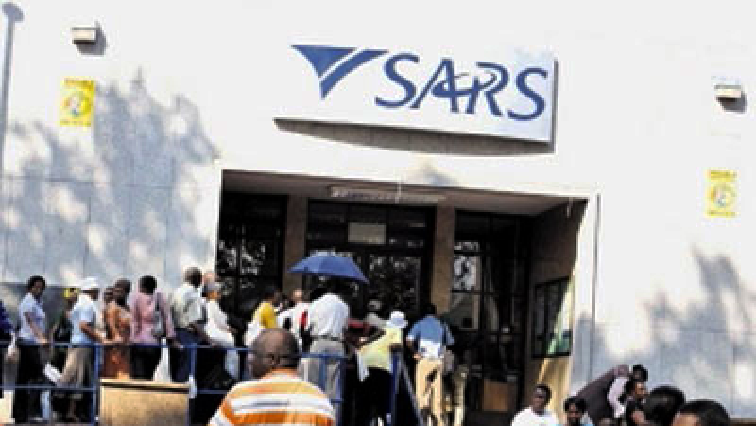 SARS had offered a 7% increase which was rejected by members. Workers are demanding, among others, an 11% increase. There is still uncertainty about whether the strike action will be suspended for the coming week. Earlier unions say they will continue with the strike – despite ongoing salary negotiations. The strike began on Thursday.